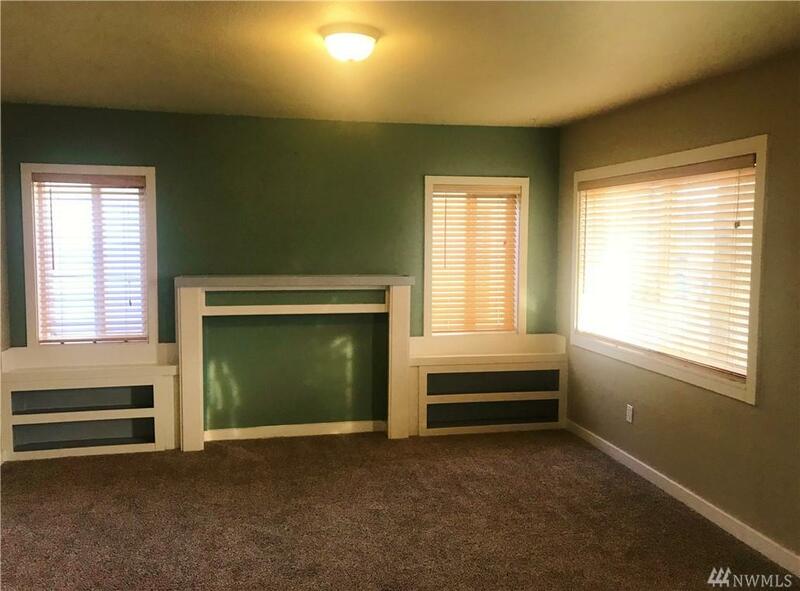 Adorable 3 bed. 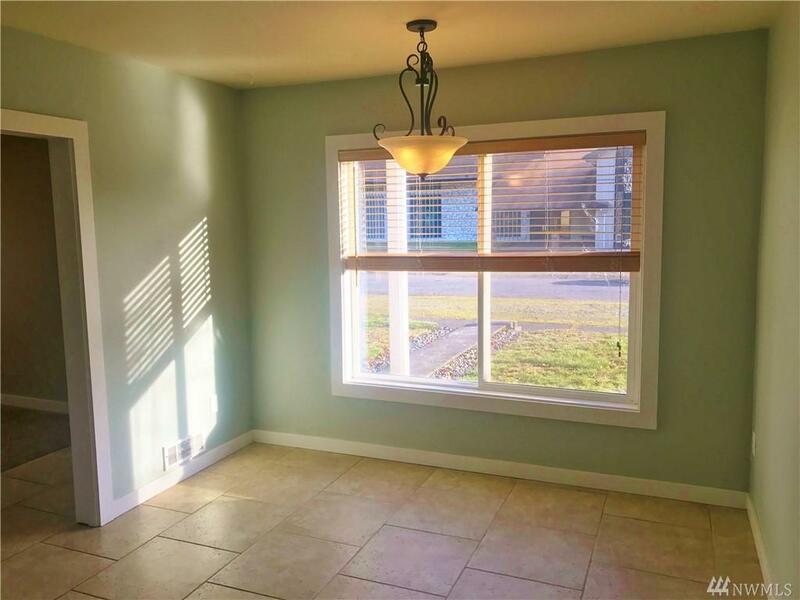 1 3/4 bath home with tasteful updates through out. Large living room, family room or formal dining area, Large kitchen with granite tile counter tops, tile flooring & eating area. 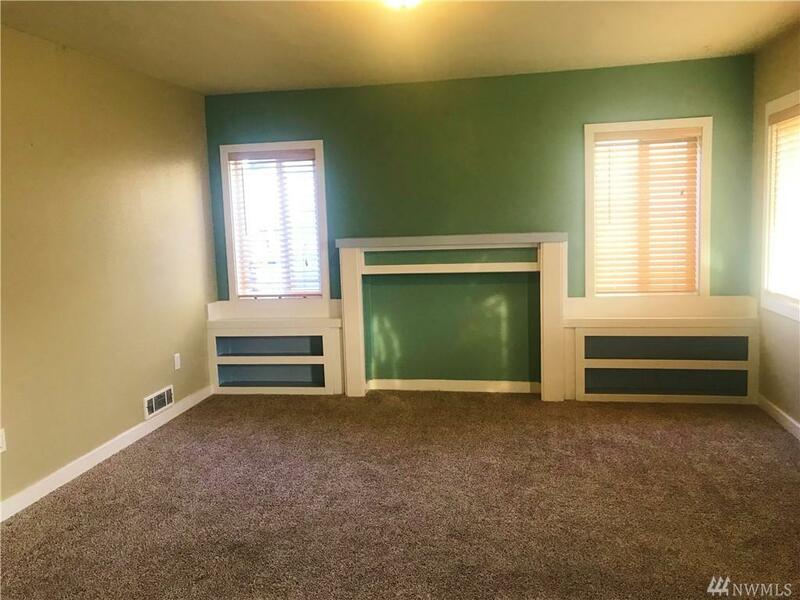 Spacious bedrooms, large full bath & 3/4 bath on lower level & large bedroom or use it as a bonus room or office on upper level. Fully fenced back yard with nice sized patio and additional outbuilding/small shop. 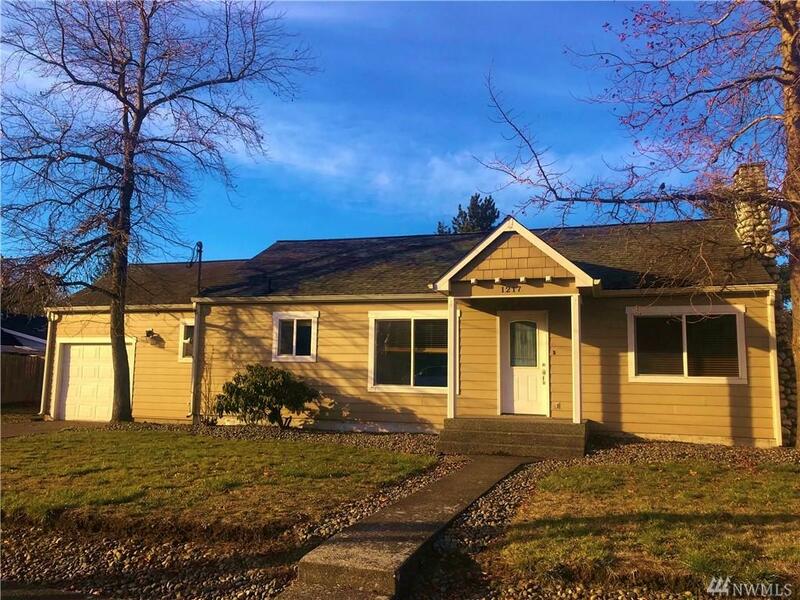 This home is the perfect starter and priced to sell. Call today to view, it wont last long.